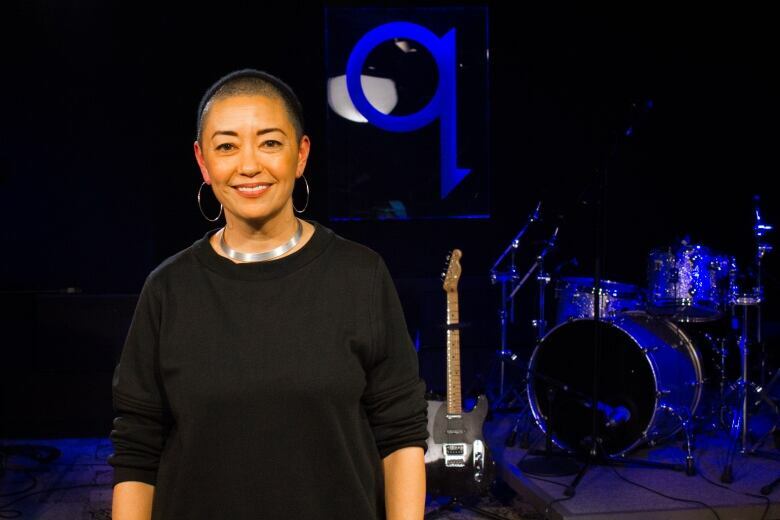 Award-winning costume designer Ane Crabtree discusses why the clothing she's created has been embraced by women's rights protesters around the world. Award-winning costume designer Ane Crabtree discusses her work on the TV adaptation of A Handmaid's Tale, and why the show's red cloaks and white bonnets have been adopted by protesters around the world to make a dramatic statement on women's rights. 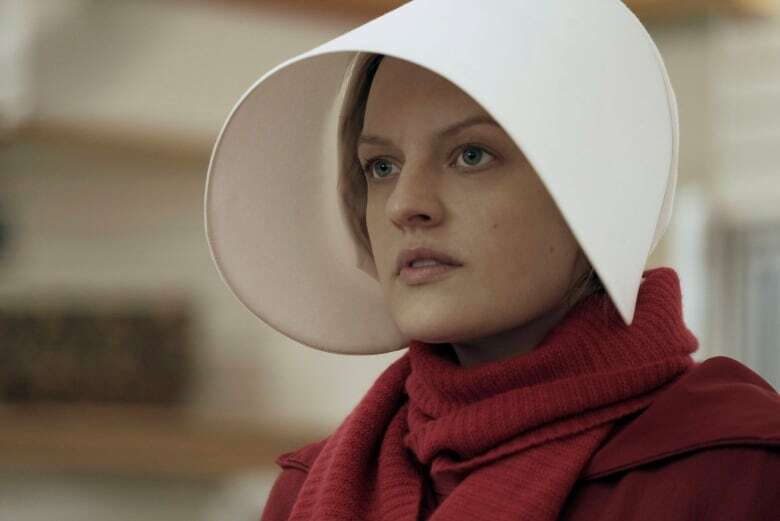 This image released by Hulu shows Elisabeth Moss as Offred in a scene from The Handmaid's Tale. Moss was nominated for an Emmy Award for outstanding lead actress in a drama series on July 13, 2017.